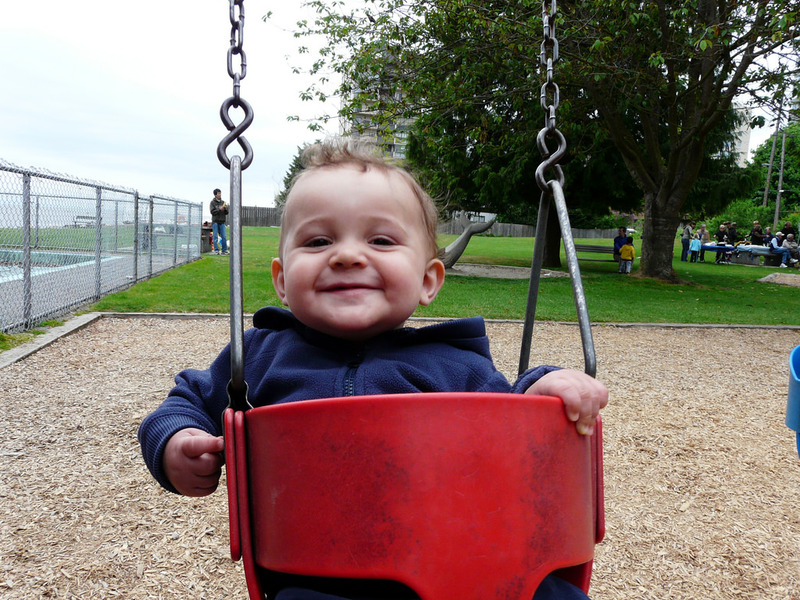 When Zacharie was 18 months old, I took him to the playground at the end of our block. It was a simple stair, bridge, slide apparatus. He enjoyed being chased and climbing and sliding. We loved it. Until that one time he turned right instead of left at the slide and tumbled between a climbing ladder and the base and fell 4 feet on his face. He was fine. I wasn’t. 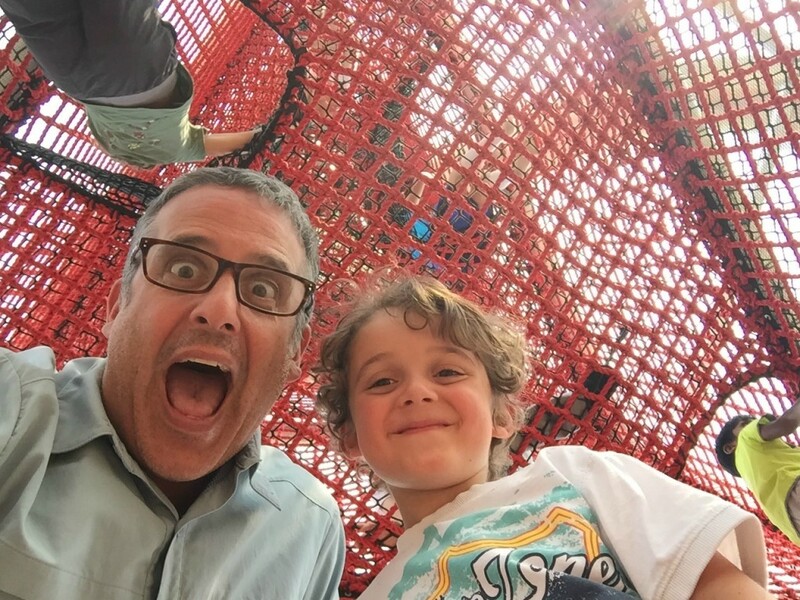 From then on, ‘spotting’ my kids on playgrounds has been my pasttime. The way gymnast coaches hold their hands up as their charges do tumbles and tricks, I am as my boys run around the playgrounds. I don’t want to bubble wrap my kids, I really don’t – but I also don’t want to deal with a concussion, broken arm, or leg. So I’m not a good playground dad. As with all kids, no matter what age my children have been, they’ve always found a way to make a playground more intense than I can handle. 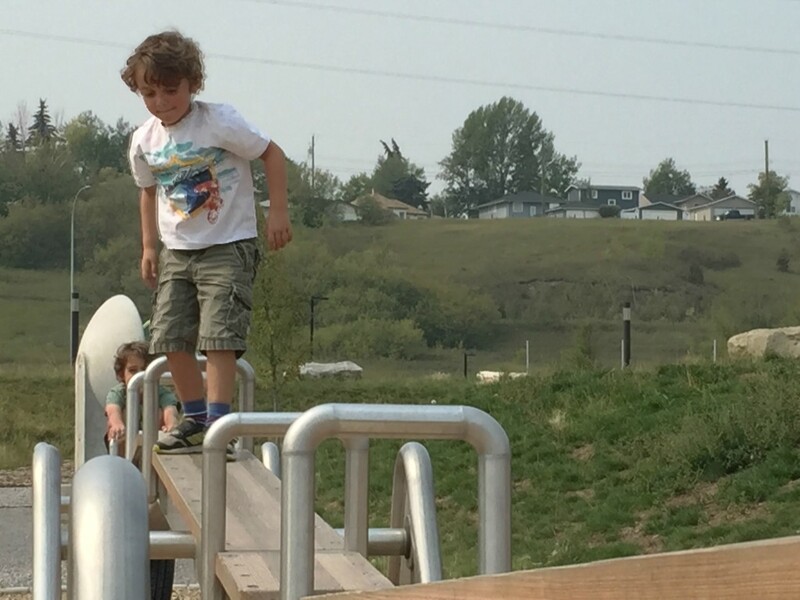 Even though Charlie and Zacharie are 6 and 8 and well capable of climbing and sliding at our small ‘yellow park,’ they’re always looking for a way to make it more challenging. 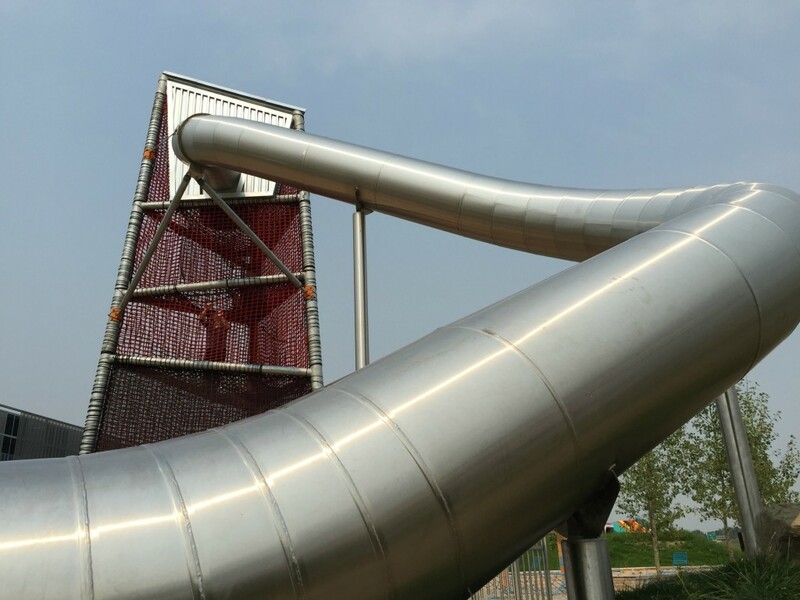 They hang off the aparatus, climb higher, use the outside of the structure, go up the slide, whatever they can to find some sort of American Ninja Warrior challenge, they will seek it out. That’s the way playgrounds are supposed to be. 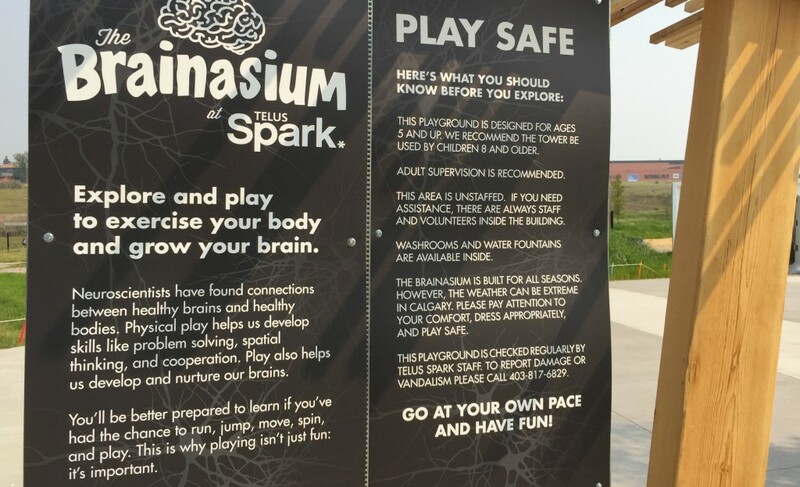 I took the boys to the TELUS Spark Brainasium in the summer and there were signs everywhere warning about how much this playground was going to hurt and why that was okay. Neuroscientists have found connections between healthy brains and healthy bodies. 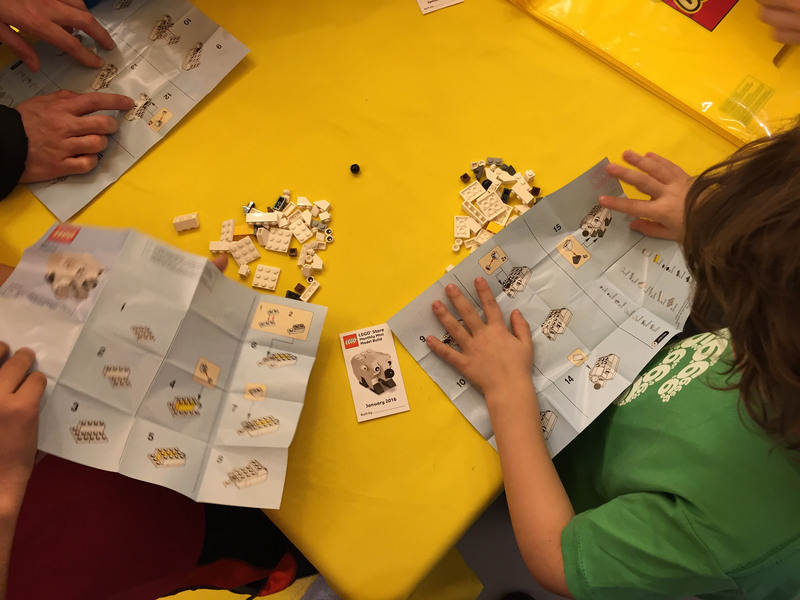 Physical play helps us develop skills like problem solving, spatial thinking, and cooperation. Play also helps us develop and nurture our brains. You’ll be better prepared to learn if you’ve had the chance to run, jump, move, spin, and placy. This is why playing isn’t just fun: it’s important. 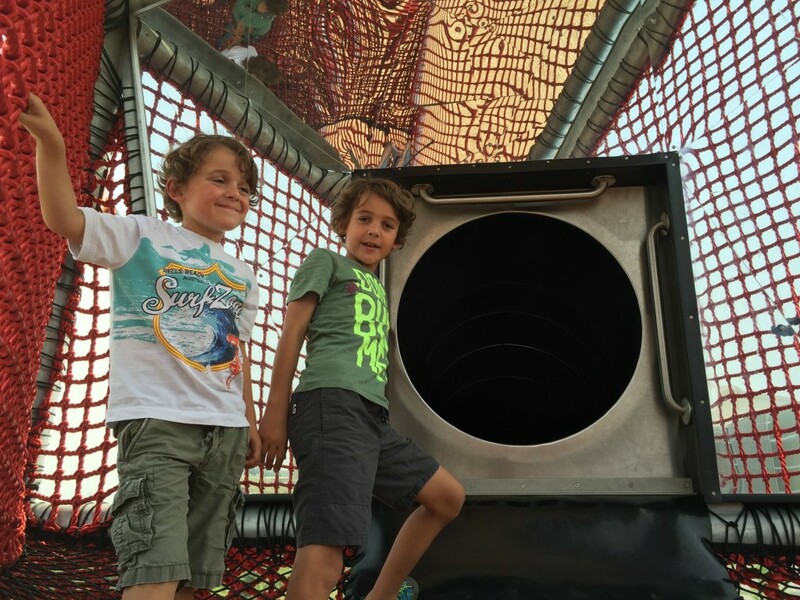 Risky play combines fun and stress – turbo-charging your brain development. 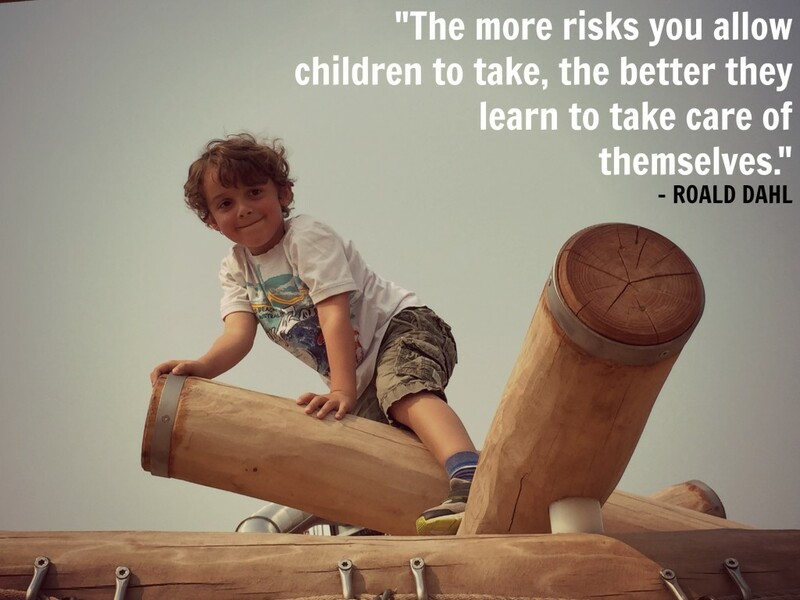 Risky play also develops your executive function, the parts of your brain in charge of decision-making. Bumps and scrapes are the vivid feedback you need to improve your judgement. TL;DR? 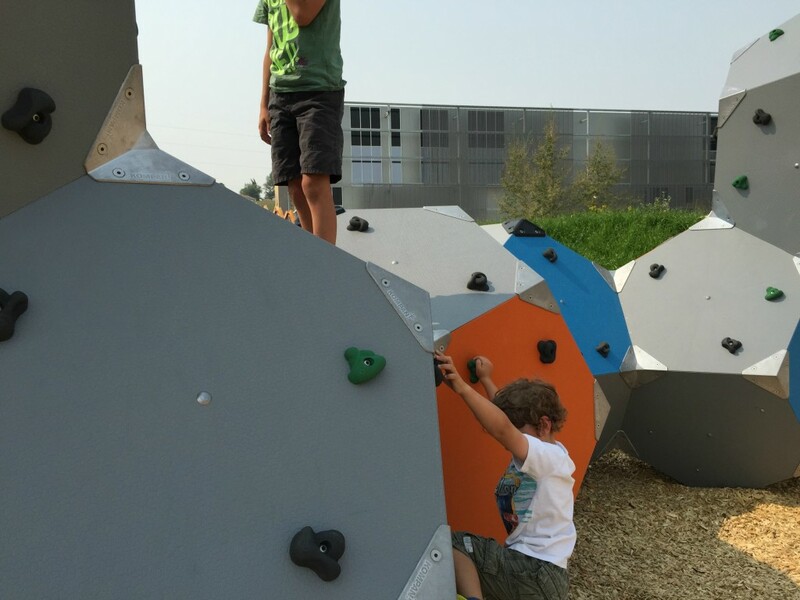 This playground is going to hurt your kids, and that’s a good thing. Our day at the TELUS Spark Brainasium was intense. Charlie fell a couple of times, but got back on because he’s a Ninja Warrior fan and wanted to cross the balance beam. On the ropes he must have straddled that thing 3 or 4 times, burning his thighs and ‘pinching his boys,’ but he was committed to getting across. And got back up time and time again. We worked together to climb to the top of the tower that, again, had me more nervous than the boys as they monkeyed up the nets to go down the dark slide over, and over, and over. 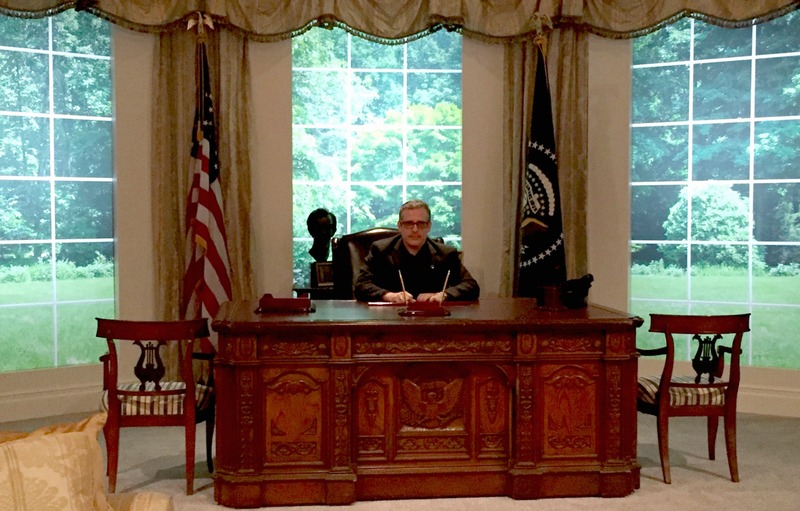 But eventually, I relented too – and enjoyed myself. 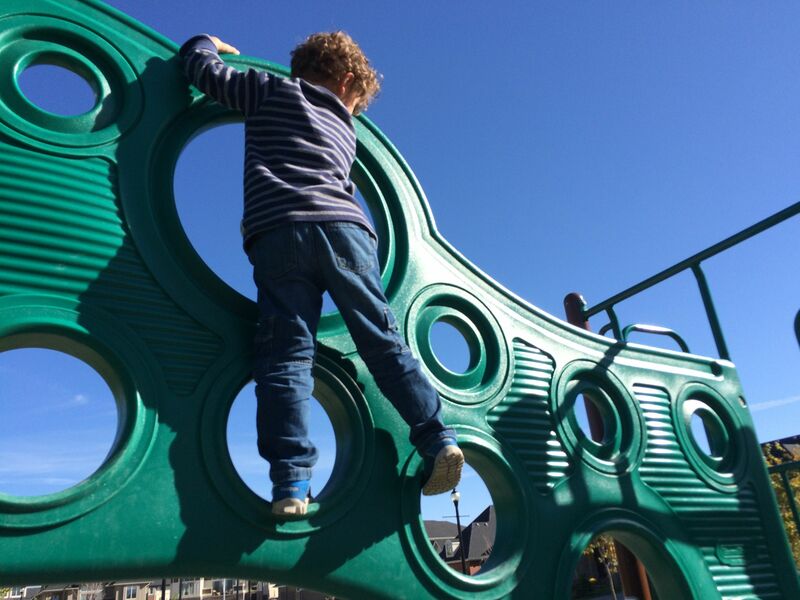 Dangerous playgrounds are a good thing. Not dangerous to the point of injury, but dangerous to the point of challenging. Still, there are conflicting movements afoot right now. 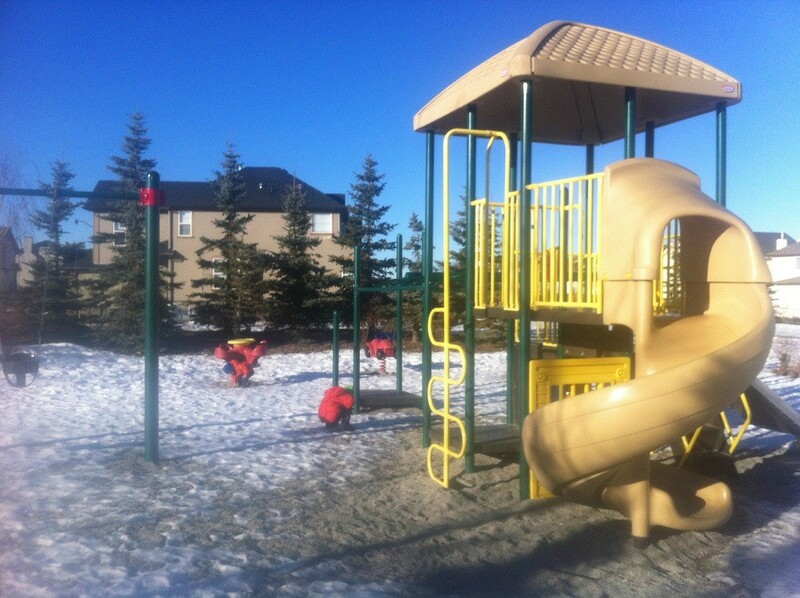 The Alberta Medical Association is moving to make playgrounds safer while The Lawson Foundation is putting up money to make them riskier. 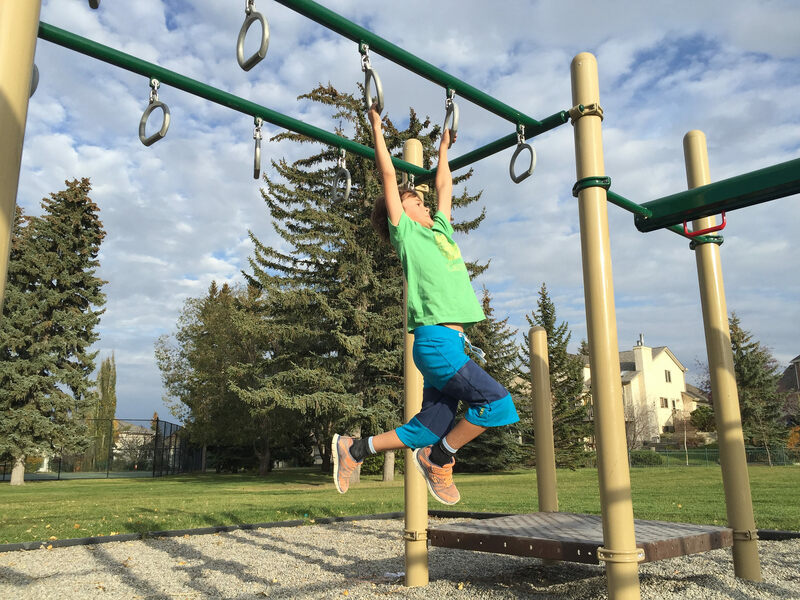 Christine Alden of the foundation says more than $2.7M will be given out across Canada to train Play Ambassadors who will facilitate free play, and riskier play at city playgrounds. They’re also hoping for a municipal Play Charter. 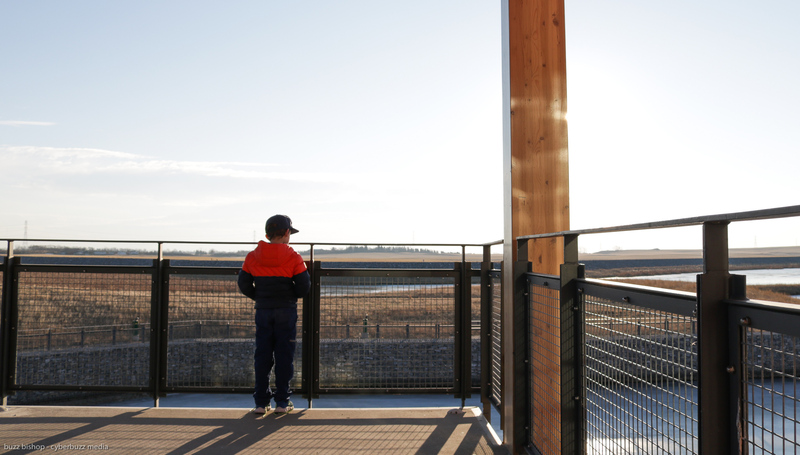 “A municipal collective commitment to sign on to support unstructured and risk play and they’re also going to look at a whole different range of ways they can put unstructured play throughout the existing parks and recreation programs that they have,” she told the CBC. 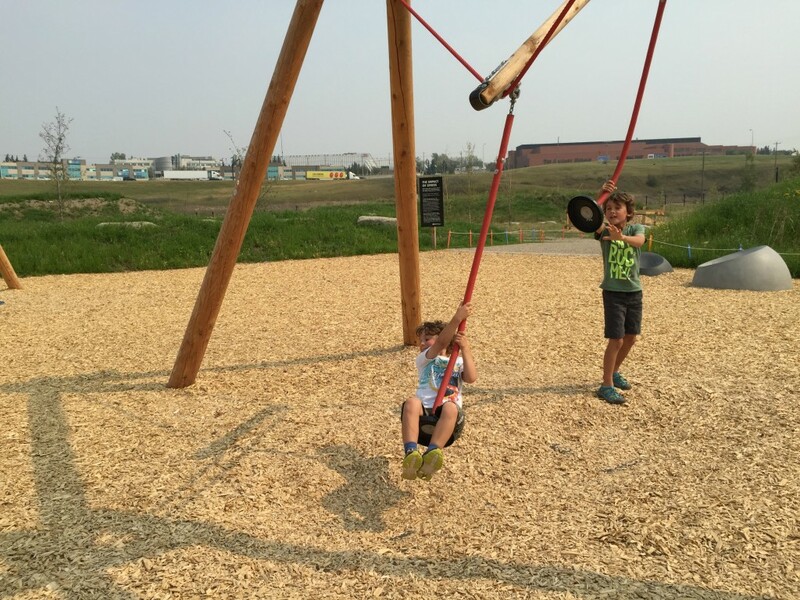 Play Ambassadors are used at an “adventure playground” or “risky playground” in the UK where they are free to explore unstructured play. 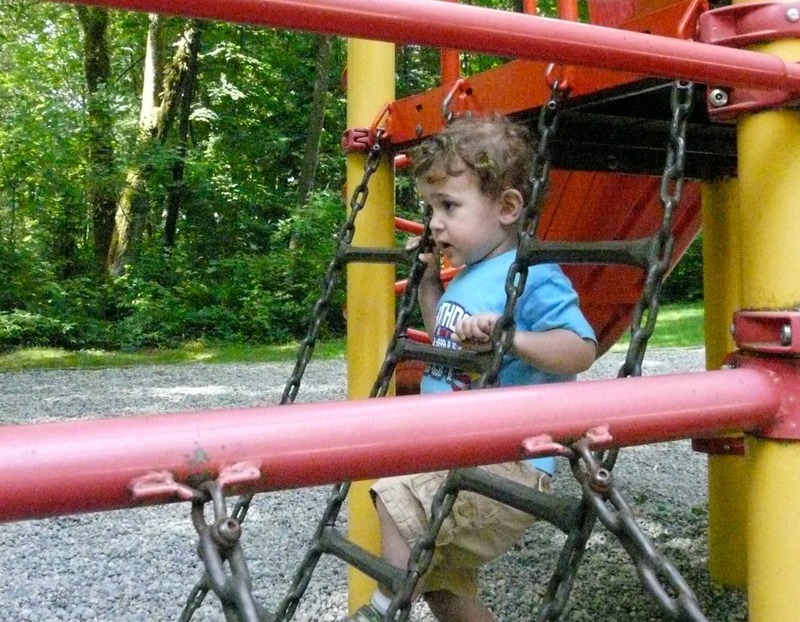 The risky play involves everything from swinging rope bridges to starting tire fires. Seriously. And, despite the rambunctious riskiness of the play activities, in the three years Play Ambassadors have been facilitating at this UK playground, the worst injury has been a scraped knee. So maybe they’re on to something? Think about the wild childhood you had. Why are we depriving our kids of it? Play matters. Unstructured, creative, imaginative play matters. Dangerous play matters. I know this to be true, but I still have that parental need to .. care. I let Zacharie ride his bike around the block, but I’m still scared. I let him walk home from school alone, but I still make sure he gets home safe. I’ll admit, my sons have some bubble wrap on them but, just as with the bubbles in packaging, I’m popping them – if a little bit slowly. I just have to keep reminding myself: playgrounds are supposed to be dangerous, it’s good for their brain. playgrounds are supposed to be dangerous, it’s good for their brain. playgrounds are supposed to be dangerous, it’s good for their brain. 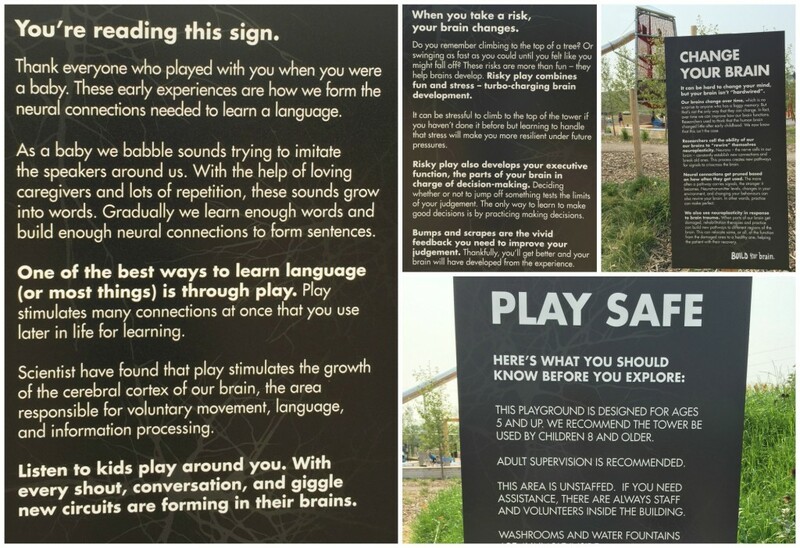 playgrounds are supposed to be dangerous, it’s good for their brain. ….